If you feel like housing prices are getting out of control, that is because they are. The economy has been doing quite well and US home values have risen an average over 7.1% from May 2017 to May 2018. 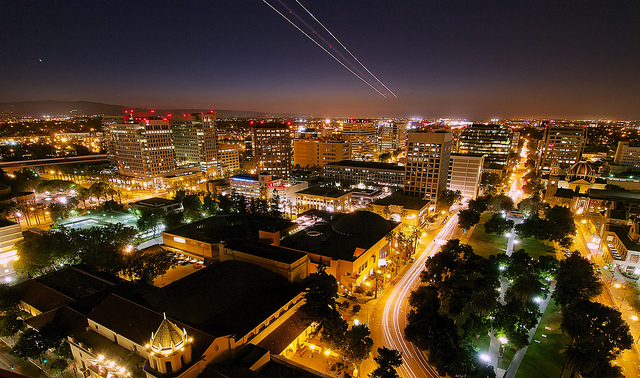 In the San Jose metro, home prices rose a staggering 20.4%. We topped the appreciation list for all large metros in the country. This is good news for current homeowners, but bad for anyone hoping to buy a home here in the near future. Higher prices also mean more turnover for residents, which negatively impacts community building. The average mortgage is now 51.2% of our median family income--a shocking stat that shows how unsustainable these prices are without further increases in salaries, which are already the highest in the nation. On a positive note, rents have at least stabilized.